Help establish expectations for all participants and ensure proper use of the equipment and facilities. Horseplay, attitudes, and broken equipment unfortunately come with the territory when working with youth. One way to curtail this is by developing a set of House Rules for your program, ideally with input and buy-in from some of your youth participants. 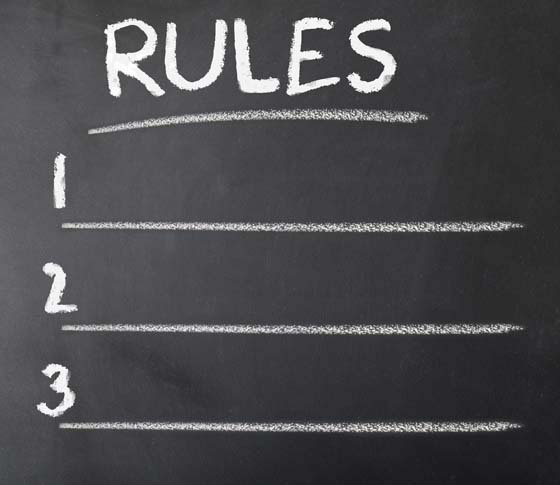 The rules set expectations for general behavior and for how they handle musical equipment.